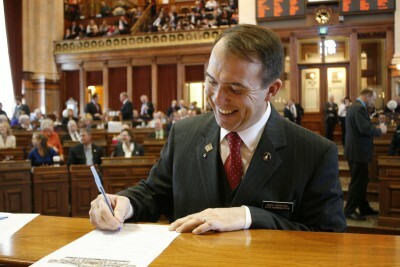 Representative Greg Heartsill was a delegate at this year’s Republican National Convention. He will present a program on his experience entitled “The Journey from Caucus to National Convention” at the Knoxville Public Library from 6:30 p.m. to 7:30 p.m. Thursday, January 12. Heartsill wants to share his experience and show how all politics begins at the local level. He says the event is open to people of all political persuasions and he hopes more familiarity with the process will increase civic participation. Light refreshments will be available at the presentation.